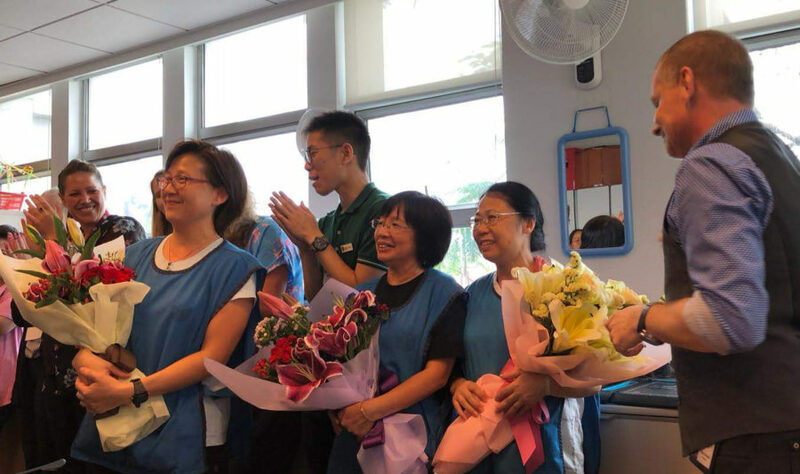 On Wednesday this week, the staff at Hillside hosted an appreciation morning tea to formally thank our wonderful site staff for their dedication and commitment to Hillside. After only a few hours, the cleaning team had Hillside back in tip-top shape after that horrible typhoon – ensuring we were ready to accept students as soon as the EDB lifted the suspension of schools and kindergartens. As an International Baccalaureate (IB) World School, it is a requirement that each school undertakes a formal yearlong evaluation process – addressing all aspects of the PYP program. During this period of evaluation (which takes place once every five years), evidence will be sought from both internal and external stakeholders to verify that the school is meeting all the requirements of the programme. The emphasis of our IB Evaluation process will come from the school’s self-study process, the school’s IB PYP action plan, as well as the school’s commitment to follow the IB Standards and Practices for the Primary Years Program (PYP). The final stage of this process will involve a team of educators representing the IBO visiting Hillside to conduct an in-depth, three-day school-based, evaluation visit. Since the start of last academic year, we have been working closely with our staff reviewing the IB Standards and Practices and worked on our ‘IB Self-Study’. Both staff and parent were surveyed through different forums and their input and support play an integral part of this process, and we will continue to keep parents informed throughout this process. The deadline for ESF K1 application period for the 2019-2020 academic year is is THIS SUNDAY, 30th September! K1 applications are from 1st – 30th September 2018. To apply you will need to complete the online application via the ESF Kindergarten website. As a place at Hillside is in such high demand, please make sure you APPLY ON-TIME. Late applications are always processed after the on-time applications – and this is also the case for late sibling applications. Please also remind your friends (who may be seeking a K1 place for their child in the 2019/20 academic year) about this important application process. On this note, we will be conducting our play visit/interviews for our 2019/2020 K1 intake on the 25 January 2019. Please note that this will be a school closure day for current Hillside students. The reason for having a school closure day is to enable us to conduct the majority of our K1 play visits / interviews on one day, rather than spreading them over a three-week period as this causes major disruptions to regular classroom programs (as teachers need to be constantly released from teaching duties to conduct the play visits/interviews). In light of the flu season, please be reminded to be vigilant and to take your child’s temperature every day before sending them off to school. 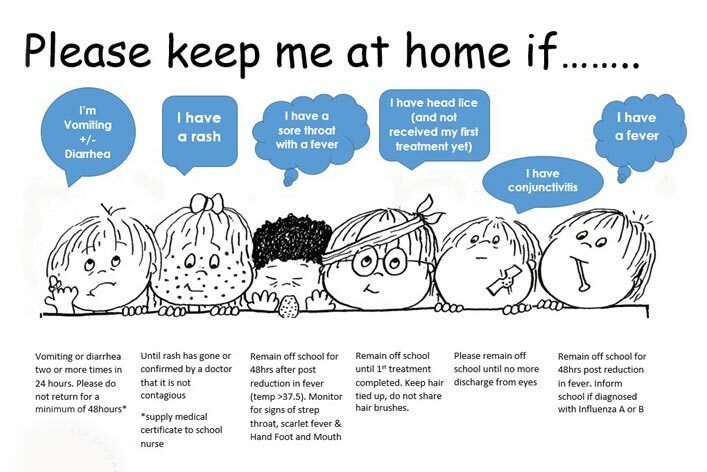 We have a ZERO TOLERANCE towards illness at Hillside, and we will send children home if they come to school with a fever, runny nose or a productive cough, to protect both the ill child and the rest of the student and staff population at Hillside. Annex: Upper limit of normal body temperature by different measuring method.